Thanks for stopping by! Be sure to play along for your chance to WIN! Check out the SPD Blog HERE!!! 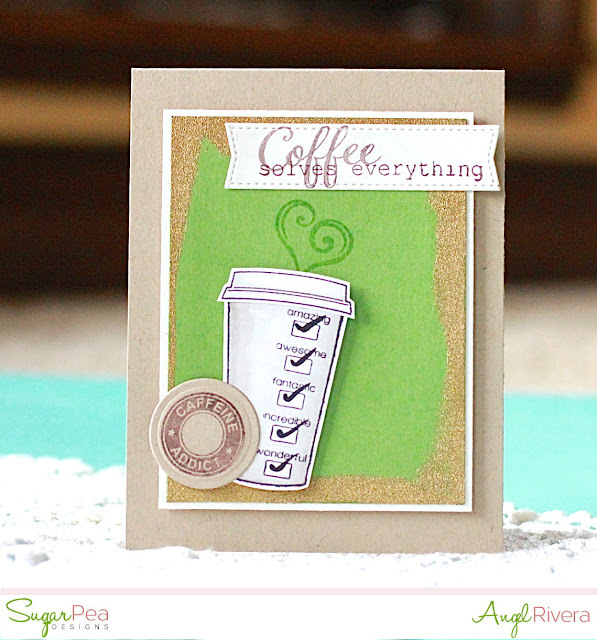 Cute coffee card. Great work. nice cards, Angel! Thank you for inspiring me, creatively!